Our WordPress search and replace plugin allows you to make changes to your WordPress site or post content before it’s displayed. 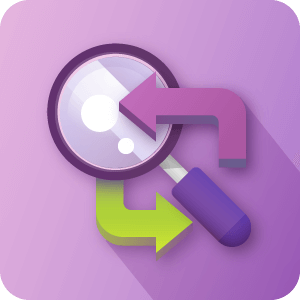 This mass search and replace tool completes an on-demand database search and replace operation without making changes to the database. 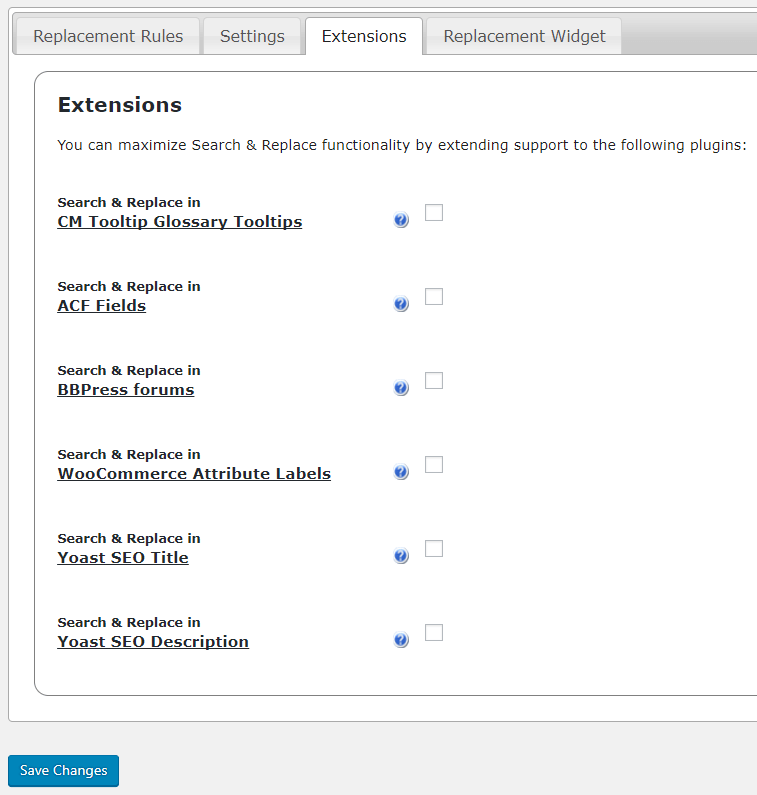 Get Search and Replace Pro and 5 other essential WordPress publishing plugins for 50% less! 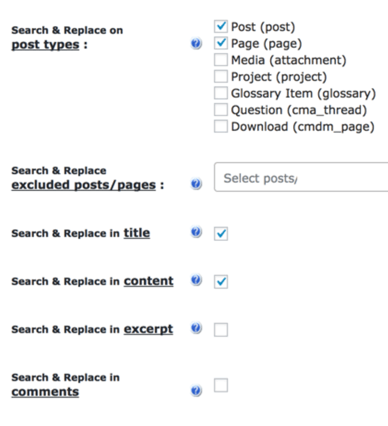 This WordPress search replace tool allows you to change the content of your posts, pages, comments, titles and excerpts just before they are displayed on the front end of your site, without making changes in the WordPress database. 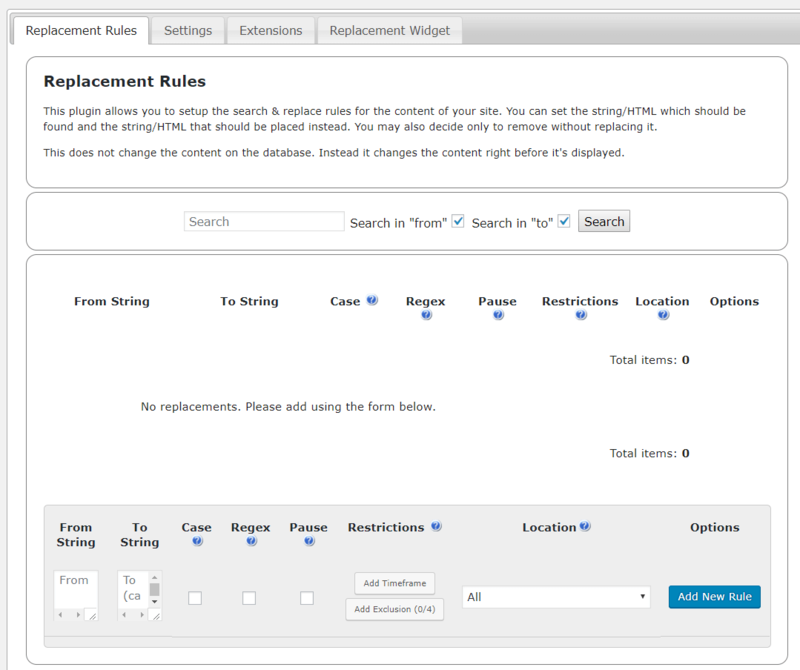 This real-time search and replace tool applies any number of pre-defined rules after a page is generated by WordPress, but before it is sent to a user’s browser. This WordPress find and replace plugin makes it simple to replace domains, content or html on your WordPress site, with a simple search/replace database search. 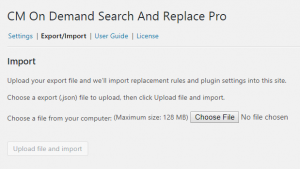 This mass search and replace plugin completes a quick and easy search of a WordPress site, so users will see the content after all the data has been replaced. The WordPress search and replace script functionality is ideal for quick changes of search/replace data without applying them to the WordPress database. it is possible to target specific posts by type or exclude posts or pages from being parsed. You can also Target ACF records. Censor Bad Content – Censor comments, content generated by plugins on defined pages or posts. 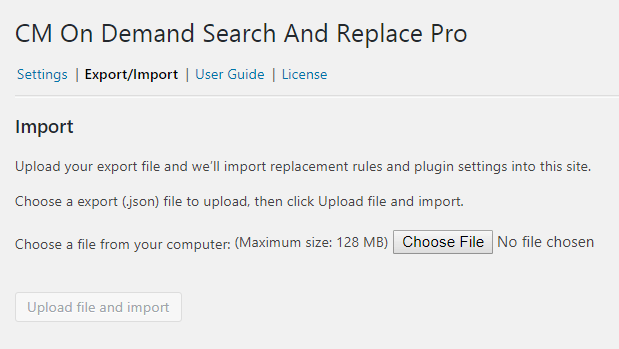 On-Demand Search and Replace Script – Make temporary changes in content and limit them to a specified time period. Replace HTML Code in your Content – Search and replace HTML code on the fly. 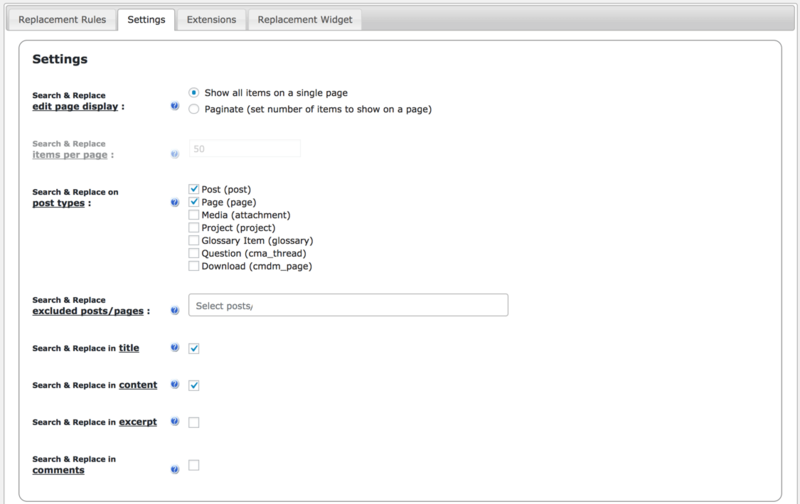 Replace Images in Content – Search and replace images on the fly. Date and Time Controls – Feature content on specific dates or time periods. Target Specific Posts – Target specific posts or exclude other posts from being parsed. 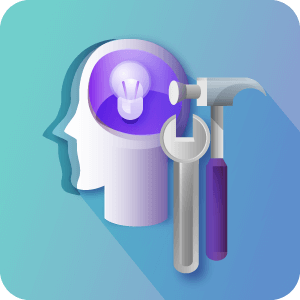 ACF and Yoast Support – Supports replacing content in ACF plugin and Yoast metadata fields. 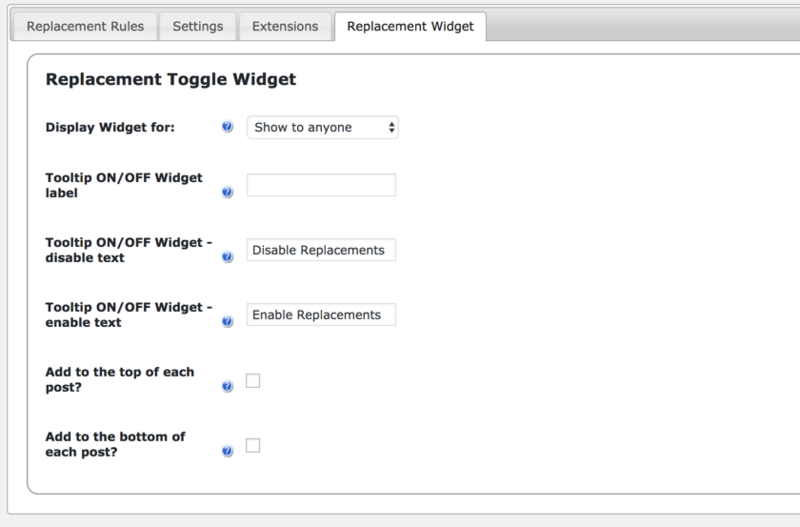 Frontend Widget to Toggle Replacements – Optionally add toggle on and off search and replace buttons on each post frontend for specific users. Please check the user guide to learn more about this essential plugin. Limit to Specific Post Types – This word replacer plugin supports search and replace only on specific types of content or custom posts. 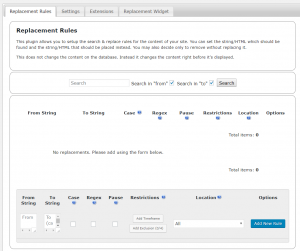 Modify or Remove Content – This WordPress editor plugin allows you to modify search and remove the content without replacing it. 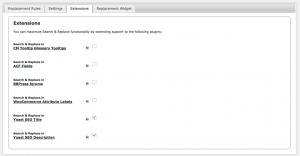 Case Sensitive – This Word Replacer tool supports case sensitive replacements. 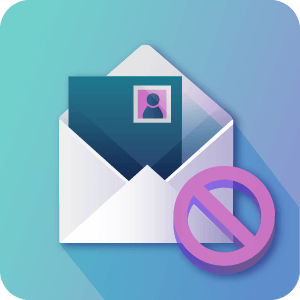 Rules Management – Pause certain rules or delete them. 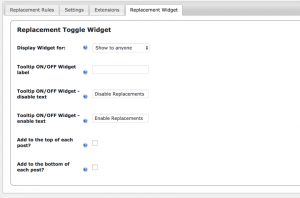 Frontend Widget – Save time by using front-end control widget to turn search and replace on and off. 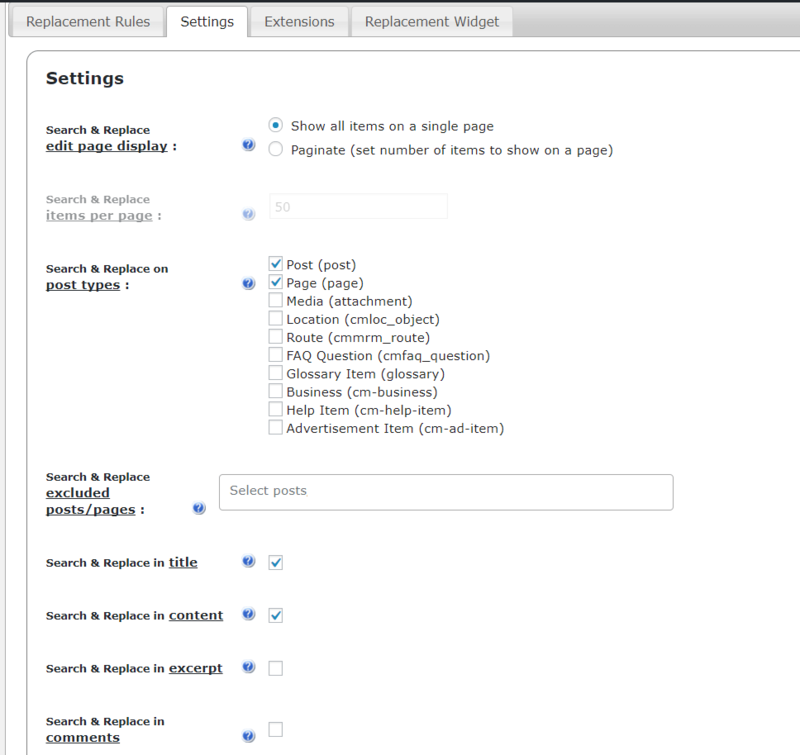 Import and Export Rules – Search & Replace function also allows you to import and export rules between your sites. 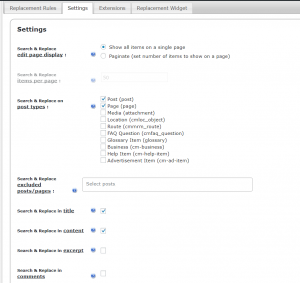 Search Rules – Search within the rules set – in case you have many rules. 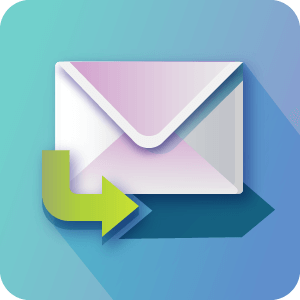 Drag and Drop – Easily change and modify the order of rules using drag and drop interface. Target specific posts – Easily handle and target rules for specific posts or pages with this text editor plugin. ACF – Special support for Advanced Custom Fields (ACF) plugin fields. bbPress – Special Support for bbPress content. 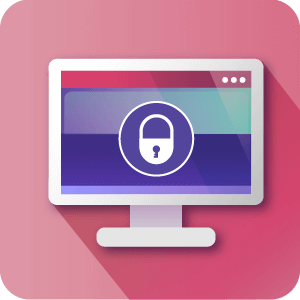 Yoast – Special Support for Yoast content. Replace Text – Supports text replace in the post editor. 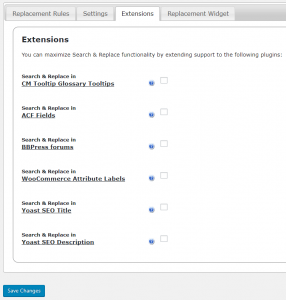 Open-Source – This sitewide search replace plugin is an open source tool. Text and HTML – Easily search and replace text or html tags throughout the entire WordPress system. Please check the user guide to learn more about this simple plugin. Can I replace the titles of posts? Yes. You can replace links, entire words, entire post or title in posts, pages or even custom post types, and replace any word or text in WordPress. You can also replace typo in your WordPress blog contents. Can I limit changes to a week? Yes, Using the time limited search and replace functionality you can limit the replace operation for a specific time frame. Can I use this awesome plugin to replace product names and attributes? Absolutely. If you happened to change the title of one of your product names, you can easily replace it using the Search and replace plugin. You can also change other product attributes, such as the short and long descriptions, color, size etc, but bare in mind the changes will not be saved on your database, which is why this method is more suitable if you’re interested in a temporary change rather than a permanent one. I am migrating my WordPress website to a new URL/domains and unsure about where and how to update old URLs in the database, I want to skip the tedious process of manually changing the Domain/URL, Can this Plugin help in migration? 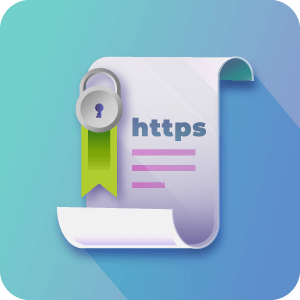 This WordPress find and replace plugin makes it simple to replace domains, content, html or URL (starts from HTTP or HTTPS) on your WordPress site. Is there any option for the restoring the data? Yes. You can easily create a simple database backup and restore it. Does this plugin support any language? Yes. This plugin supports all the languages including RTL when you want to search and replace. Is there any free version of this plugin? I need to exclude a content replacement rule from my excerpts. Is that possible? You can also add other areas to exclude according to your personal preferences. The selected areas will not be affected by the new content replacement rule. Can I create case sensitive Search & Replace rules? Yes. When creating a new search & replace rule, you will see a metabox labeled as “Case”, representing the case sensitive search option. Checking this metabox means that only exact matches will be searched and replaced. Leave the metabox empty if you want all instances to be found and replaced, i.e. metabox, Meta-Box and meta boxes. Works just as stated, and is simple to install. ~200 pages of articles, with most of them needing links replaced. CM On Demand Search and Replace helped me turn this job (that I feared will take me days) into a simple, easy and fast one. Thank you! Amazing Plugin!!!! Very Easy to Use. The plugin and especially the customer support is great! I had the following problem: I auto created 25.000 posts to my website that each had a different title and different content. However, I made a mistake and each title contained a “#” sign in the title. So, I bought this plugin to get rid of the “#” sign in each single title of all the 25.000 posts on my website. I tried but had problems figuring it out. Then I contacted customer support that could help me straight away! Now, all my post titles are perfect! I can recommend this plugin a lot! Great, fast, efficient plugin. great support! You can use it to change anything in your site without editing theme files, it’s the complementary to “custom CSS” it’s custom HTML! Great solution to replace words on the fly without really editing content. Fixed the problem with “Location” dropdown not showing all posts. 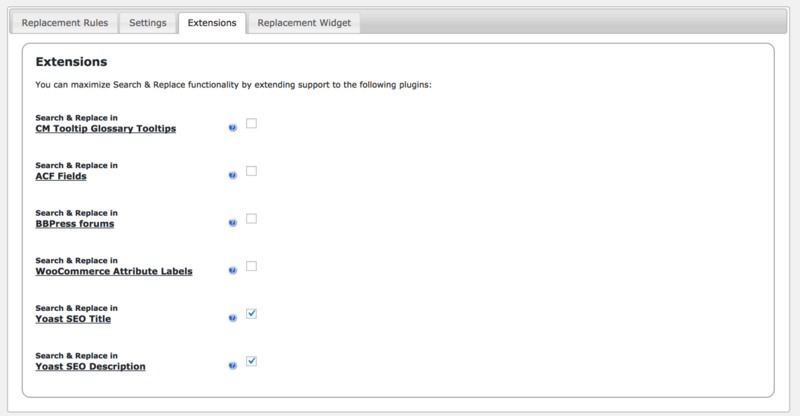 Added the option to enable Search&Replace in CM Tooltip Glossary .